Just 150 m from Paihia Beach, Peppertree Lodge features 3 tennis courts, free bicycle and kayak rental, and a barbecue area with outdoor seating. Guests can relax on the sunny patio, or watch a movie in the guest lounge. Free parking is available on site. 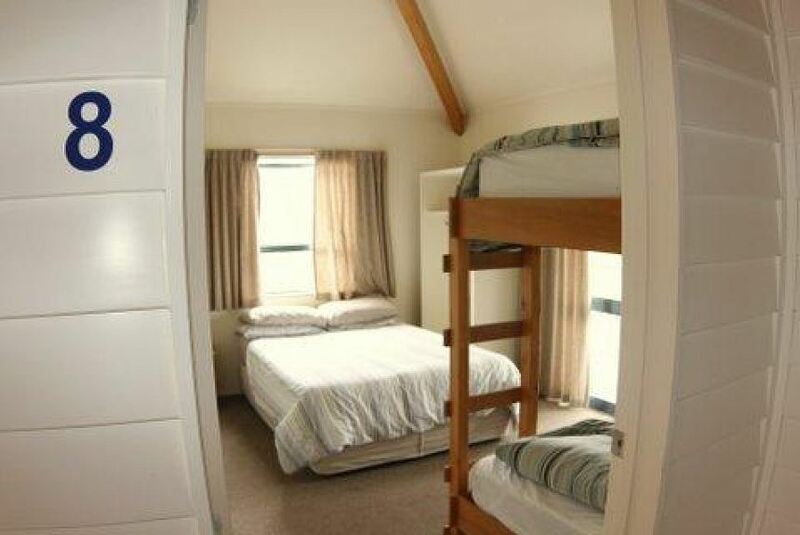 All rooms are bright and airy, and include heating. The tour desk can book cruises and sailing trips to the Bay of Islands and Far North. The hostel also offers a shared kitchen, dining room and internet kiosk. Peppertree Lodge Paihia is less than 5 minutes’ walk from the Maritime Center and Paihia Scenic Reserve. The Waitangi Treaty Grounds are a 5-minute drive. Kerikeri Airport is a 25-minute drive away.